Royal azalea was in full bloom in the Grand Hope Park, Seongnam, Korea. 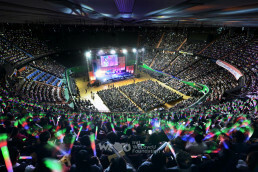 On Sunday morning, the members of the Intl. WeLoveU Foundation Seongnam branch, who were in a yellow shirt, began to gather in the park that had been a resting place for the citizens of Seongnam for 40 years. 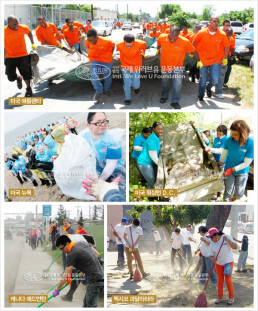 Starting from the Grand Hope Park, the members cleaned up places around five nearby subway stations. 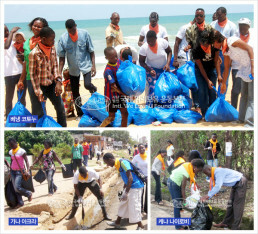 The Chairwoman Zahng Gil-jah and the board of directors also cleaned the park and streets, and encouraged the members. “When I first came out to clean the street, I felt somewhat ashamed because I thought it was the work for public employees. However, after I cleaned the street, I felt grateful to them and I started to greet them when I saw them cleaning. 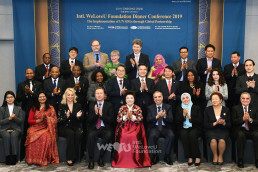 I’m happy because we are working together in the same mind, and I feel proud for the thought that I’m doing something helpful to others,” said a member. 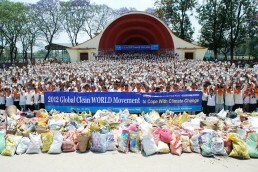 On April 29, the “2012 Global Clean WORLD Movement to Cope With Climate Change” was held in 40 countries of the world, being attended by 125,000 Intl. 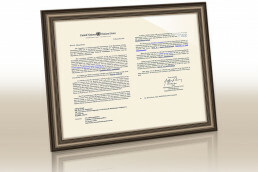 WeLoveU Foundation members and citizens. 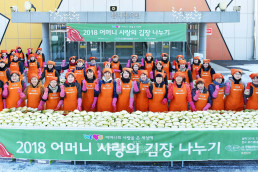 The WeLoveU members all around the world simultaneously carried out the cleanup campaign in their regions to cope with environmental pollution and improve human welfare in the age when people severely suffer from flood, heavy snow, and so on due to climate change. 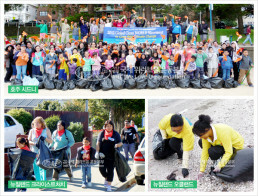 In Korea, average 1,000 to 5,000 people gathered and cleaned up parks, nearby streets, mountains, streams and seashores throughout the country.